Added today! 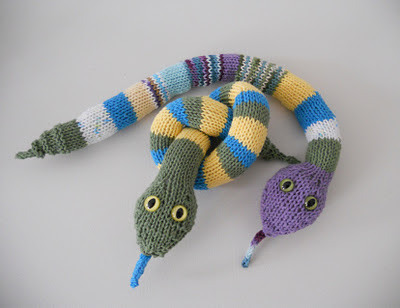 Two new Slithery Snakes. They feature bright, contrasting colors and safety eyes. They are ready to ship and safe for children of all ages.